Pullman Cairns International - Tourism Town - The Tourism Marketplace - Find and book authentic experiences. 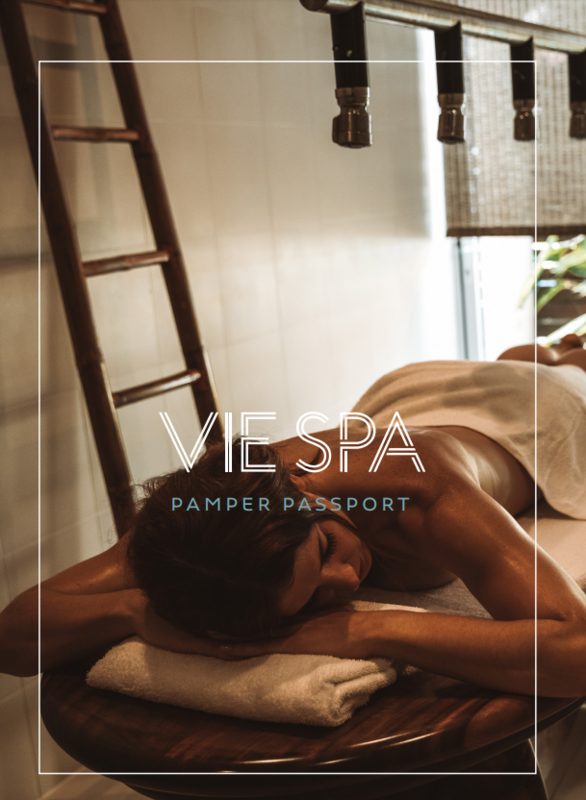 Back again the Pamper Passport is here with new and exciting treatments. Four separate 30 minute treatments on offer can be taken at your preferred time with discounted upgrade options to add on to your personalised treatment. Let us pamper you or a loved one as a special gift this year!